I'm happy to announce that my first course is live now on Udemy. 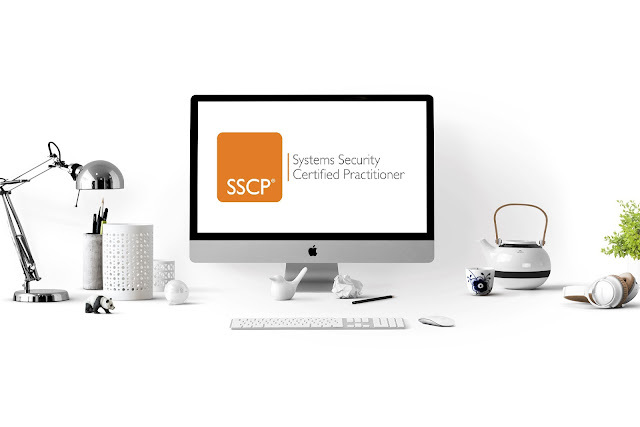 There are 200+ practice questions for the Systems Security Certified Practitioner certification offered by (ISC)2 which are now available for you to practice. These questions have been created to capture the actual difficulty of the real exam. All the domains of the SSCP certification have been covered. The course is divided into 6 practice tests. The first 4 tests are focussed on domain-specific questions while the 5th test is focussed on mixed questions. Part 6 is a bonus bonanza for the exam takers where again certain specific questions have been asked. More questions will be added soon in the exam. Check out this blog (sidebar) for discounted coupon codes for the exam. CISSP practice tests are also on their way on Udemy.